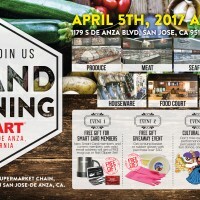 Hmart officially opens in San Jose, CA. Come experience the new standard in Asian supermarkets! 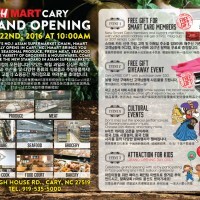 Hmart officially opens in Cary, NC. Come experience the new standard in Asian supermarkets! 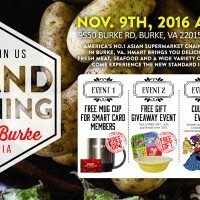 Hmart officially opens in Burke,VA. Come experience the new standard in Asian supermarkets! 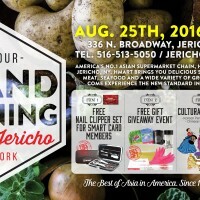 Hmart officially opens in Jericho, NY. Come experience the new standard in Asian supermarkets! 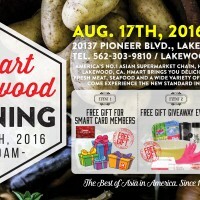 Hmart opens in Lakewood, CA! 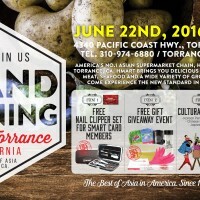 Come experience the new standard in Asian supermarket! America’s No.1 Asian supermarket chain, Hmart officially opens in Torrance, CA. hmart brings you delicious seasonal produce, fresh meat, seafood and a wide variety of groceries & housewares. Come experience the new standard in Asian supermarkets!